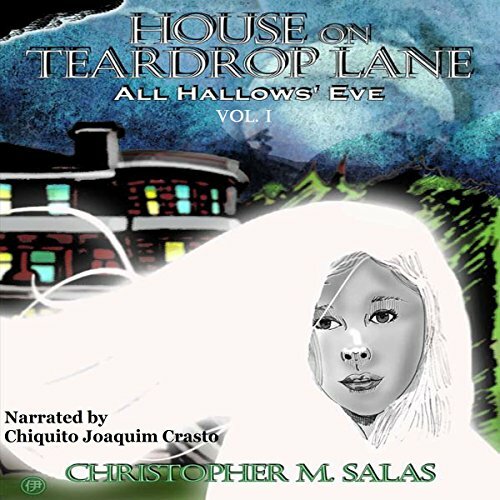 Showing results by author "Christopher M. Salas"
While Michael and River Bathory are away on vacation, their close friend Landon Kane watches over the house with his brother Logan and River's friend Mia Summers. 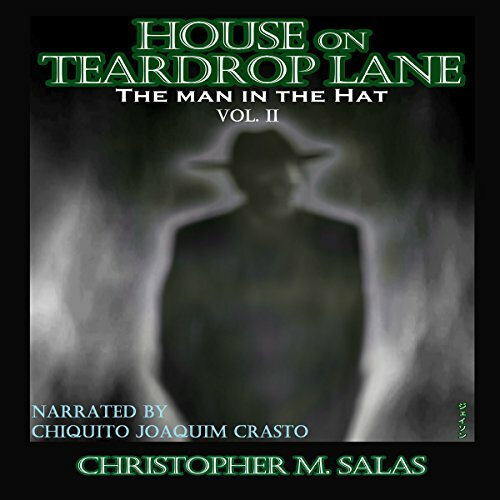 During their stay, expecting it to be nothing more but a relaxing visit, the house reveals the ghostly presence of a suppressed child and her captor, who she calls the man in the hat. After the activity makes itself known, Logan, Mia, and Landon conduct an investigation and find themselves in a terrifying situation. From within the shadows, the spirit in black lurks - watching over its domain. Making a change from their lifestyle in Hollywood, newlyweds Michael (an independent film creator) and his wife, River Bathory (a freelance illustrator and movie prop maker) decide to relocate to Michael's hometown of Colorado Springs, CO. While rooming with River's close friend Mia Summers, both Michael and River finely find a residence to call their very own. By the looks of the large structure and beautiful landscape, the house on Teardrop Lane captures River's eye as an ideal dream home. Five years after his wife's death, scientist/inventor Joseph Caldwell has become obsessed with the afterlife with hopes of one day contacting the love of his life. Taking the opportunity to conduct a paranormal investigation at a mansion rumored to be haunted, Joseph tests his experimental devices, probing the other side of death. 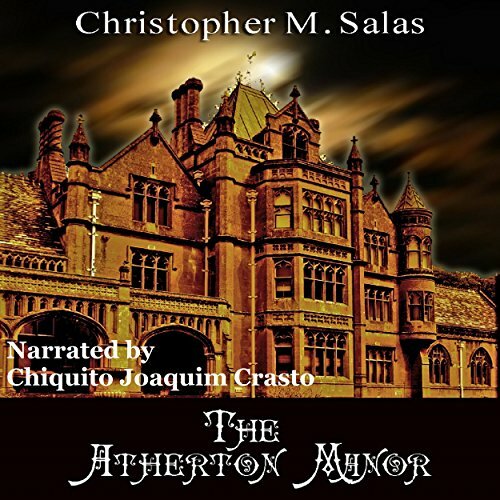 But in doing so, he discovers a deeper truth to the claims stated of The Atherton Manor. In the era of prohibition, the demand for liquor thrived along with corruption. 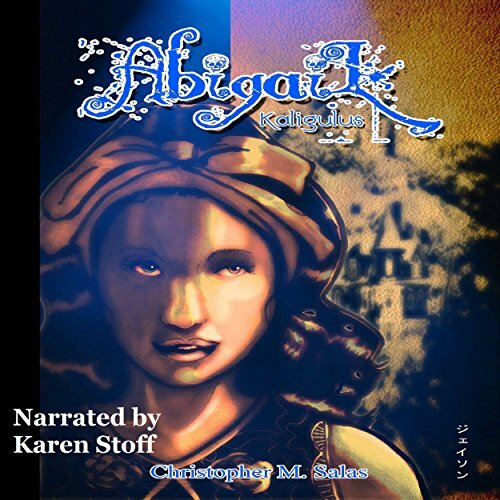 After a months' long search for Kaligulus, Abigail has finally collected enough clues to lead her to his whereabouts. 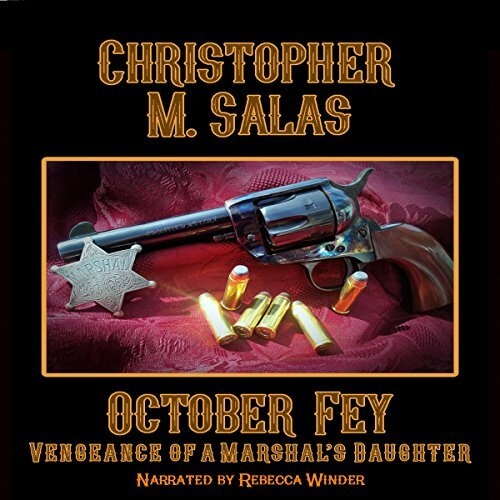 Now hot on his trail in the flashy lights of Atlantic City, Abigail discovers the demon's current alias - John Smith, a distributer of illegal imports from around the world. 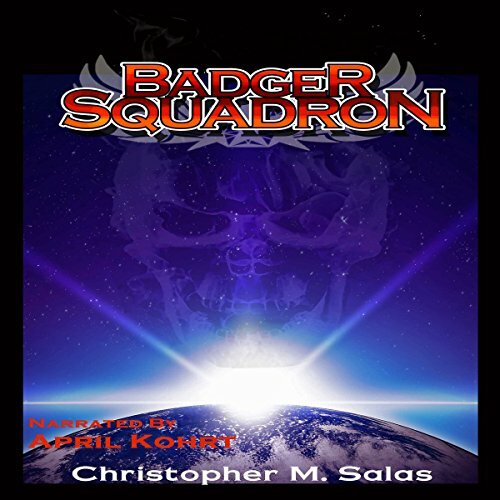 Having ties with Atlantic City's racketeering ring and all of its' corrupted officials, John Smith has gained a tough reputation and is known for his ability to procure unique and dated goods.